Traditionally, public schools in America have educated students with disabilities separately from those without. In the past, this meant that students with special needs were sequestered in their own classrooms because educators believed that they were better served away from their typically-developing peers. As awareness of equal rights for the disability community has grown, an emerging body of research has lent support to a new approach to teaching, known as inclusive education. 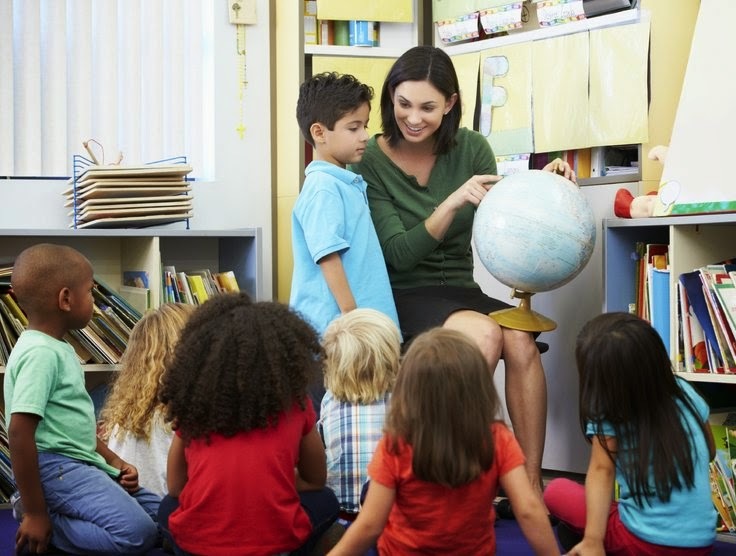 Inclusive education is reforming the way we engage and teach today’s students. It reflects the diversity of the larger world and recognizes that all children, regardless of ability, deserve equal educational opportunities. The inclusion of students with special needs in general education classrooms is quickly proving to be a highly effective model for allchildren. 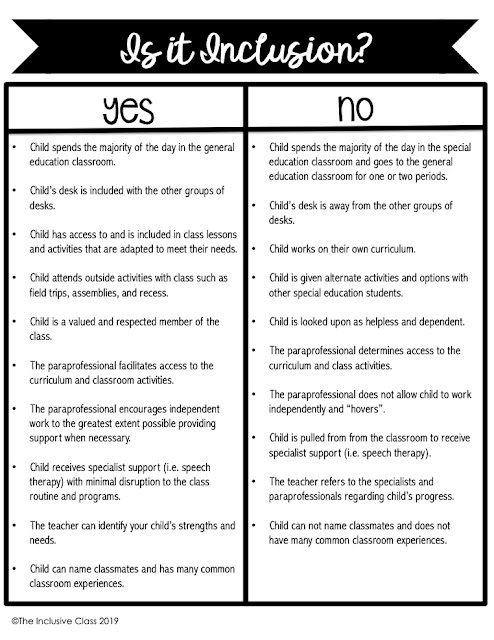 Related: "What Are the Main Differences Between Inclusion and Special Education Classrooms?" The Disability Rights Movement, which began in the 1960s, has made considerable strides securing equal opportunities in areas such as housing, jobs, and education. Today, we no longer believe that a lack of physical ability equates to a lack of intelligence. Over time, we have come to recognize the contributions that each person makes through her skills, talents, and intellect. Related: "Strengths of People with Learning Disabilities"
As a result of this gradual shift in thinking, people began to realize that millions of children with disabilities were being underserved, leading to the 1990 passage of The Individuals with Disabilities Education Act. This law requires “… public schools to make available to all eligible children with disabilities afree appropriate public education in the least restrictive environment appropriate to their individual needs.” In general, “least restrictive environment” means that, to the maximum extent possible, children who have disabilities should be educated alongside non-disabled peers so that all children have access to the same educational opportunities and experiences. In schools, the type of learning environment that provides this access is known as inclusive education. Inclusive education has several key elements that differ from traditional, segregated special education. 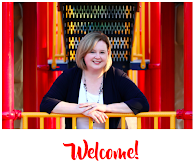 First, it begins with the premise that all children can and do learn from meaningful, quality curricula. The term, “presume competence,” coined by inclusion expert Cheryl M. Jorgensen, reminds us not to judge a person’s abilities or potential. 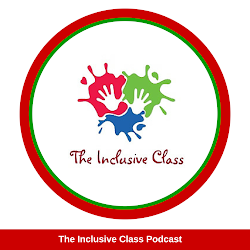 Based on this philosophy, inclusive classrooms are........KEEP READING HERE.